1914 - Yamashiro Completes Construction: 250 above Hollywood Blvd., The Bernheimer Brothers complete construction on a replica of a Japanese palace and call it Yamashiro. 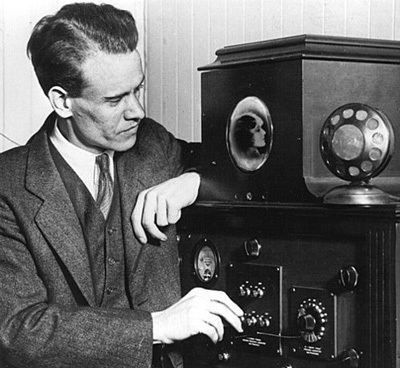 1923 - Television Invented: Philo Farnsworth and Vladimir Zworykin invent the first electronic television. It forever changes the way we receive information and entertainment. 1928 - The 400 Club: In the late 20s, Yamashiro serves as headquarters for the exclusive 400 Club and Hollywood's acting elite. 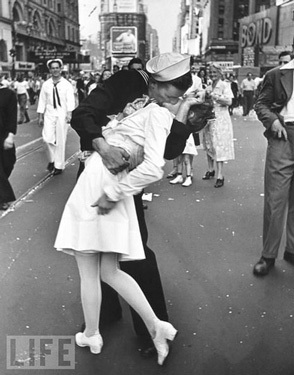 1945 - World War II Ends: United States declares victory in World War II. 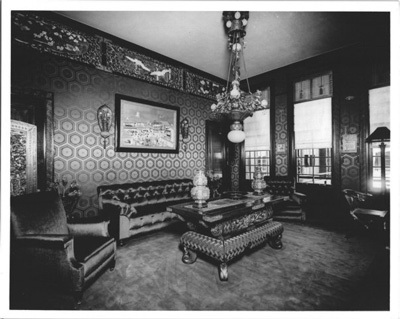 1960 - Thomas O. Glover Transforms Yamashiro: One New Year’s Eve, Thomas O. Glover’s son Tom Glover serves hot hors d’oeuvres to the bar guests and Yamashiro Restaurant is born. 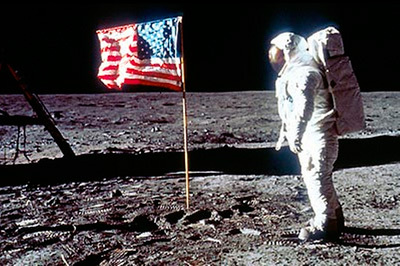 1969 - The Moon Landing: Neil Armstrong becomes the first man to walk on the Moon. 1977 - Mobile Phone Invented: The invention of the mobile phone in 1977 by Bell Labs rings in a new era of communication. 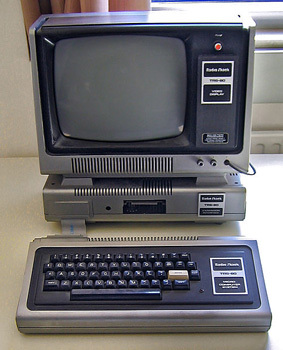 1977 - TRS-80 Micro Computer System Launches: Radio Shack begins selling the TRS-80, one of the first computers made for home use. 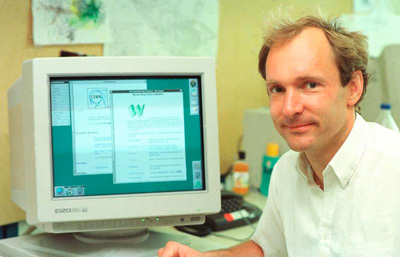 1990 - Creation of the Internet: Tim Berners-Lee creates the World Wide Web and what will become our modern day Internet. 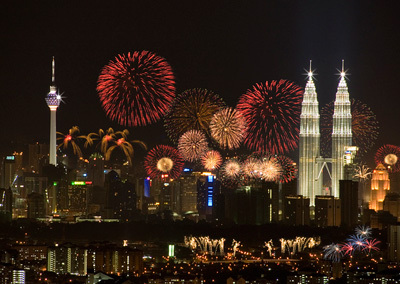 2000 - The Millenium: The world celebrates the new millenium. As you can see, the world has transformed in incredible and surprising ways over the past 100 years, but through it all Yamashiro has remained as beautiful a mountain palace as the day it was built. What does Yamashiro have in store for the next 100 years? Only time will tell!